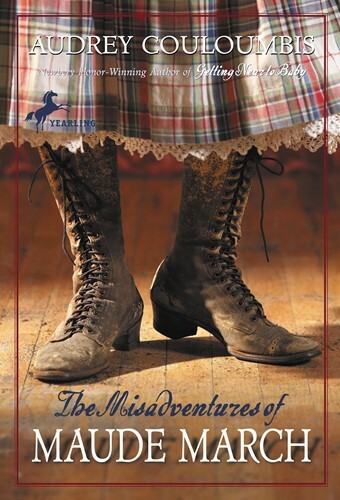 Eleven-year-old Sallie March is a whip-smart tomboy and voracious reader of Western adventure novels. When she and her sister Maude escape their self-serving guardians for the wilds of the frontier, they begin an adventure the likes of which Sallie has only read about. This time however, the "wanted woman" isn't a dime-novel villian, it's Sallie's very own sister! What follows is not the lies the papers printed, but the honest-to-goodness truth of how two sisters went from being orphans to being outlaws—and lived to tell the tale!